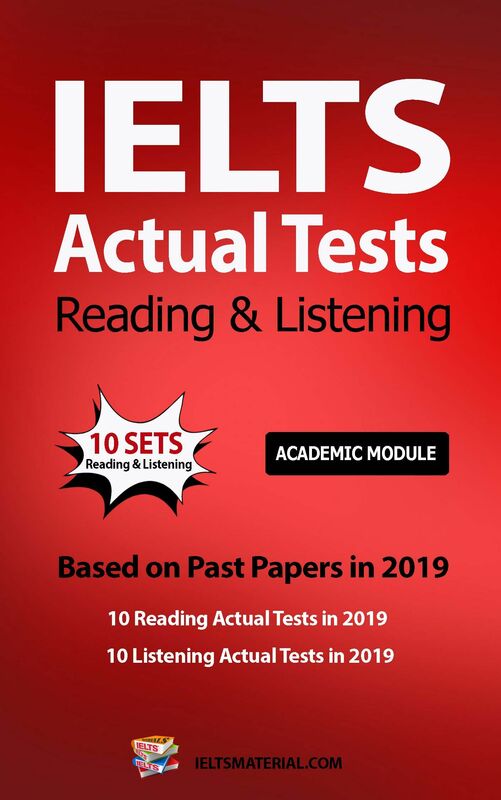 IELTS On Track is a NEW set of IELTS Test practice material suitable for self-study, IELTS preparation classes and further education training. 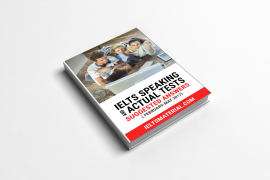 IELTS On Track has over 200 pages packed with practice tests and test preparation activities, including two complete interviews for the revised IELTS Speaking Test. 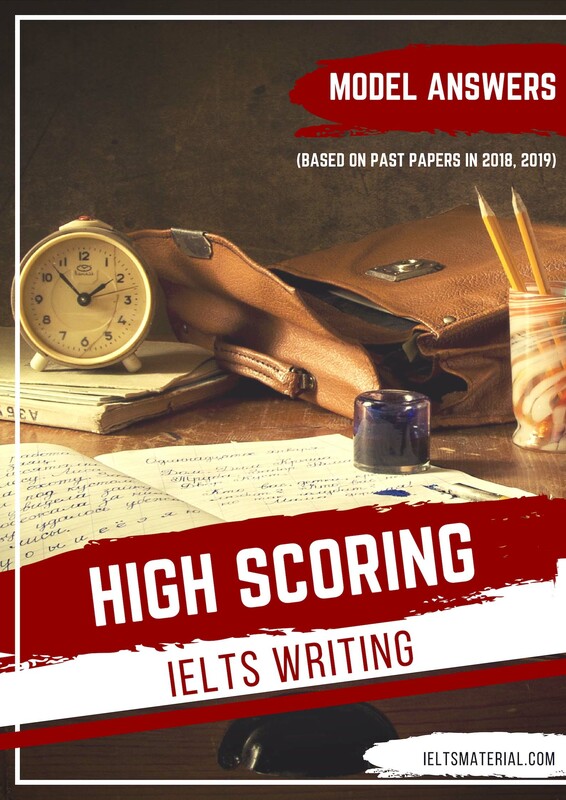 Professor Stephen Slater is a key Cambridge University Press English Language Teaching international author, and along with the team of authors brings to the book extensive international experience in IELTS candidate preparation, test materials writing and IELTS assessment. 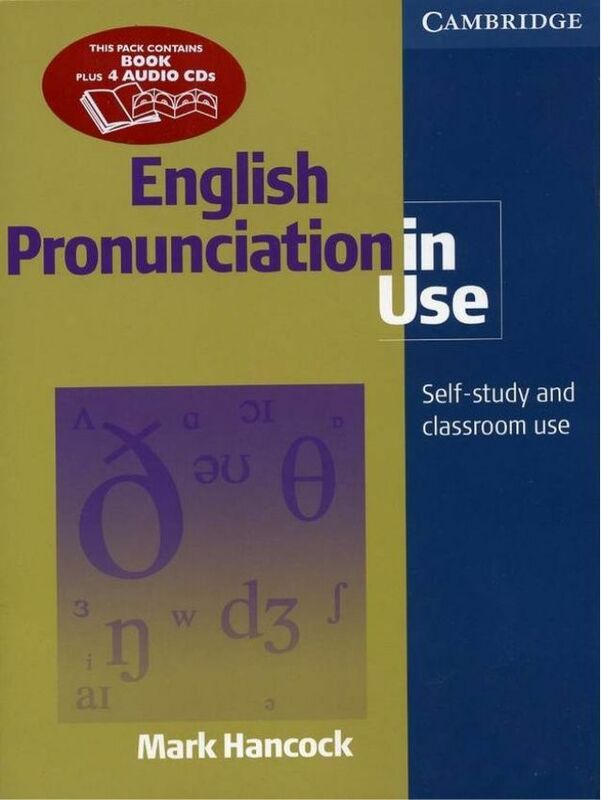 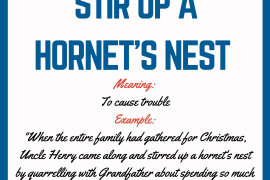 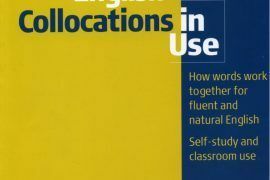 This book offers IELTS and English for Academic Purposes practice material for self-study and class use. 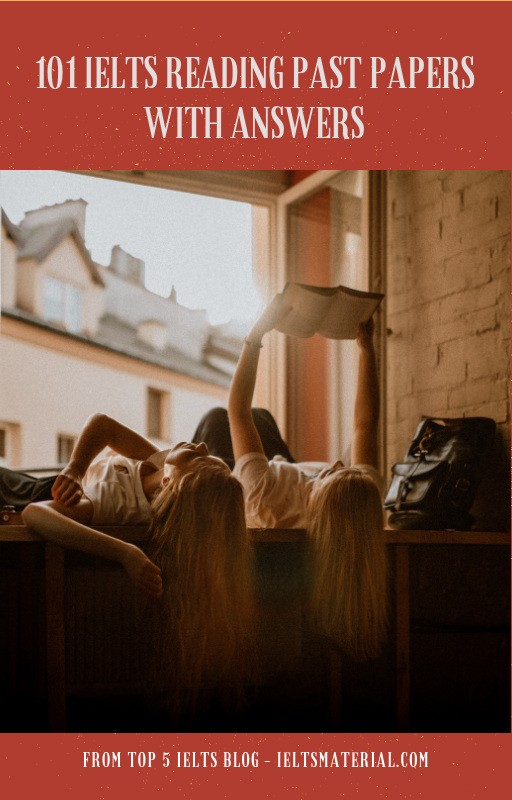 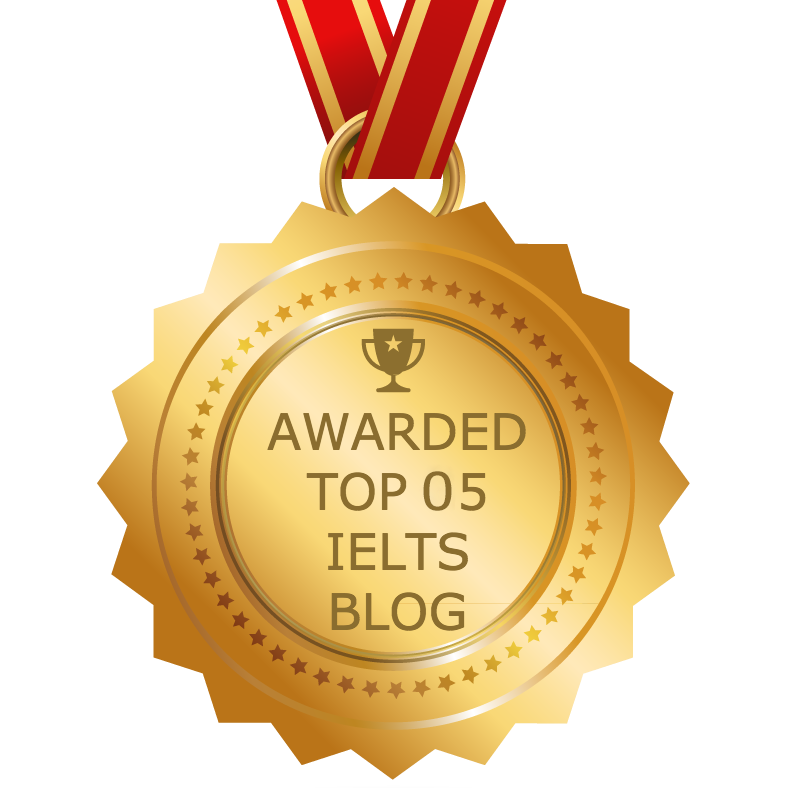 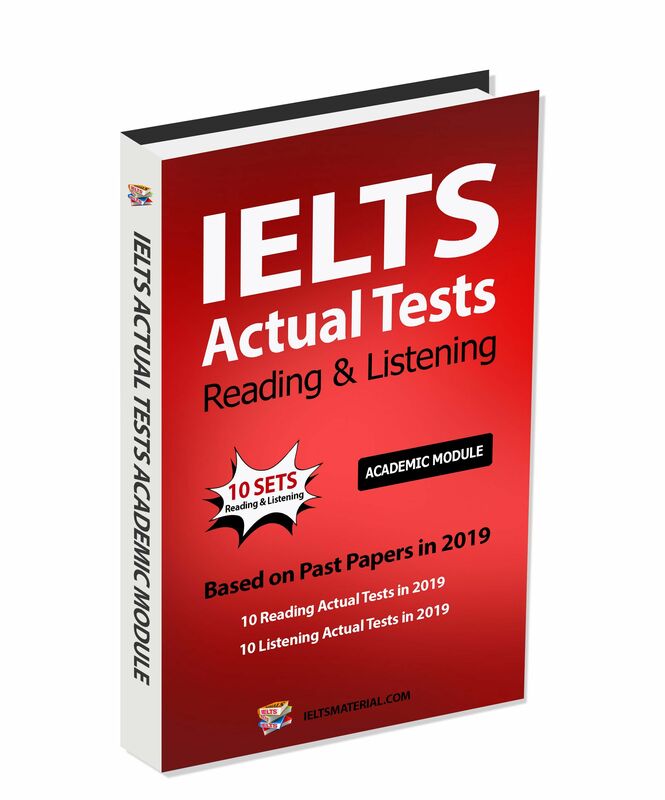 It includes 2 complete interviews with practice activities for the new IELTS Speaking Test as well as 6 Academic Reading and Writing Tests and 4 IELTS Listening Tests. 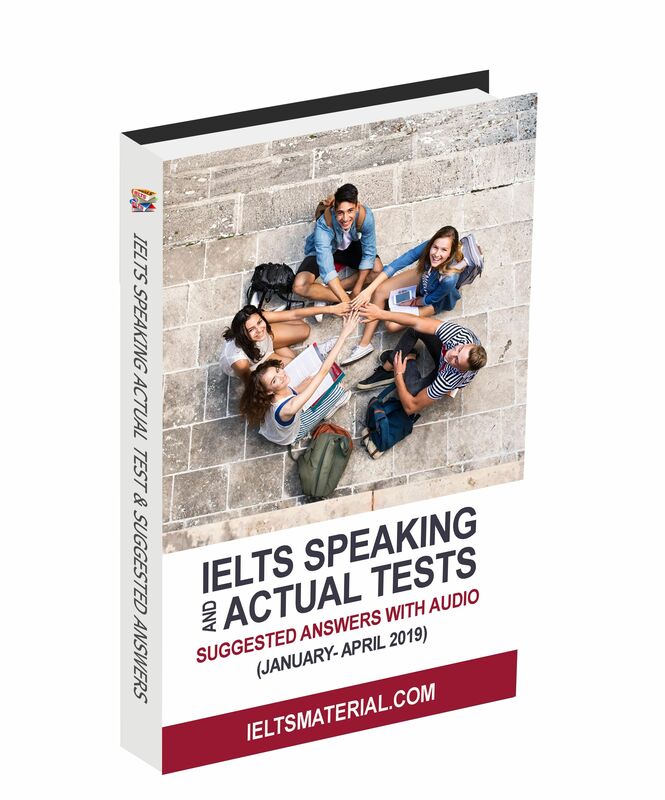 The book and CDs also provide test preparation for Speaking and Writing, ‘Fast Track’ strategy sections for each subtest, transcripts of all the recorded material, answers and answer sheet guidance. 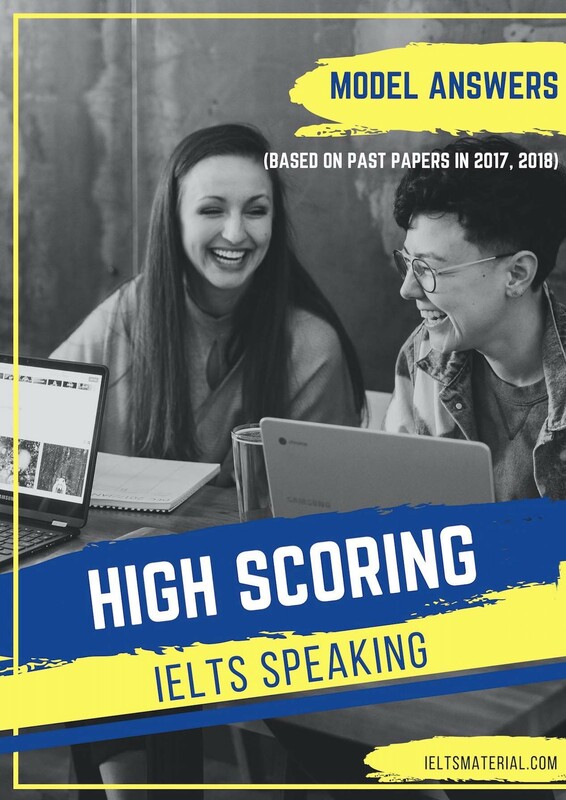 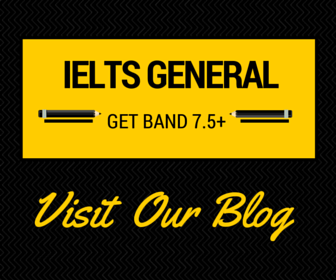 This latest version has a ‘one-stop’ section called, ‘Quick Guide to a higher IELTS test score’. 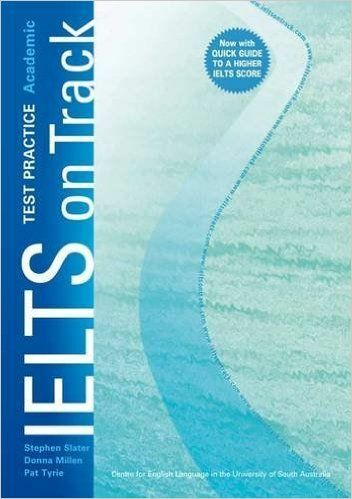 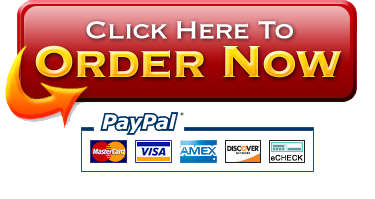 Could you mail me the pdf file of ielts on track academic book? 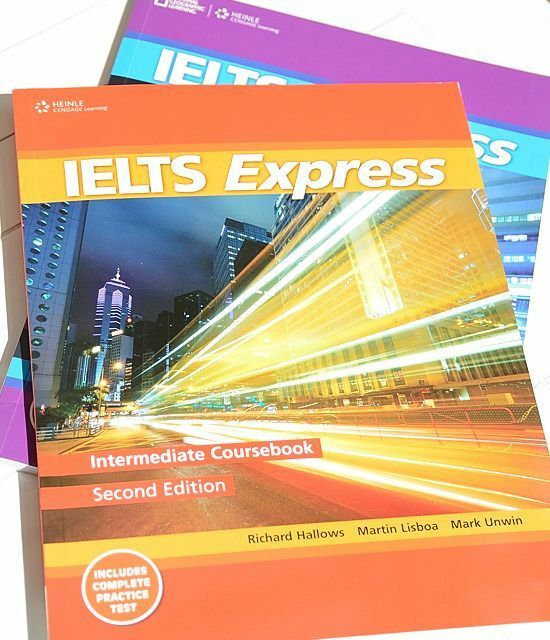 Can I have the pdf file of ielts on track academic book?